It’s just $14. Get it on Codecanyon. 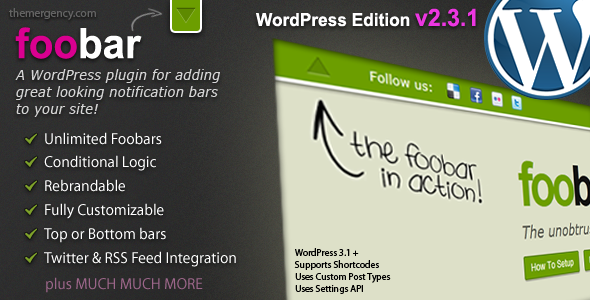 Revolution Slider – The only Wordpress Slider you’ll need!